We're pleased to introduce you to Ard-Thir, a beautiful Aran weight (heavy worsted) yarn, and Kate Davies' newest creation! Ard-Thir's carefully blended fibers create a yarn SO soft and SO squishy that it is sure to make your needles string... err, sing! It's a round, smooth, and highly versatile yarn that knits up into a wonderfully warm and even fabric, great for texture, cables, and colorwork. Ard-Thir, Scottish Gaelic for 'highland', is produced in one highland landscape (Peru! ), while inspired by another (Scotland!). When you gaze upon Ard Thir, there is no shortage of knit-spiration! The Scottish winter landscape is often thought to be drained of color, but if you look carefully, you'll discover a mix of many interesting shades: from the deepening russet tones of bracken-covered hillsides, to the luminous hues of lichen hanging from bare branches, from the glancing orange glow of sunlight across high rocky peaks, to the extraordinarily rich color of a sealoch under a leaden February sky. Each of Kate's ten shades is a subtle, muted marl - each possesses its own depth and tonal variety. Some colors can be combined into intriguing gradients, and all work together harmoniously, as a range! 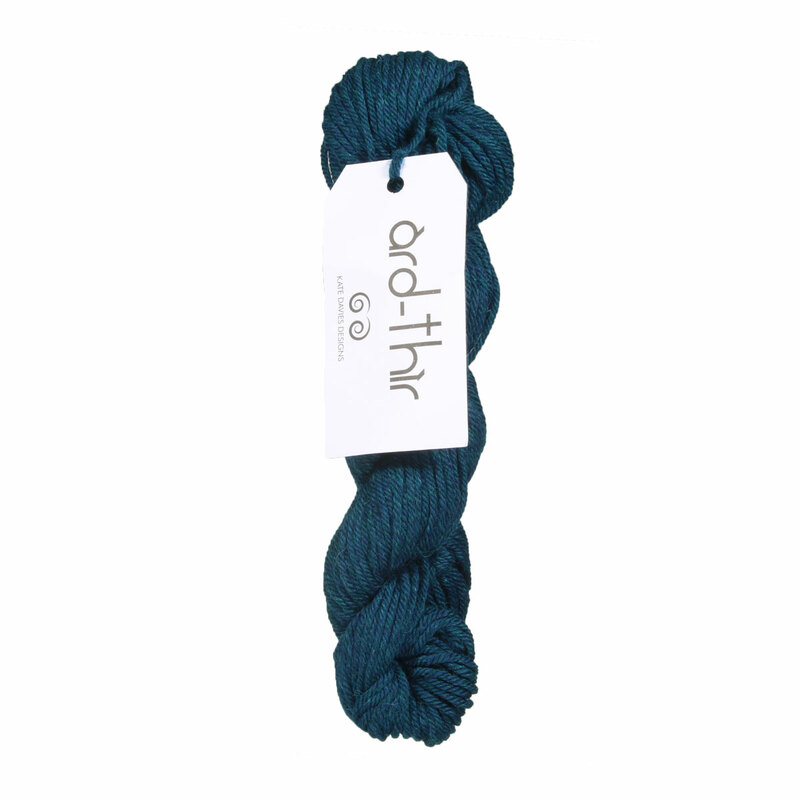 Additionally, Ard-Thir is sold as an Aran weight, but can be knit across a broad range of gauges - talk about versatile! Rowan Brushed Fleece Yarn and Sugar Bush Yarn Canoe Yarn are both similar yarns: wool, hand wash, 50 gram. What about yarn that have the same look and feel? 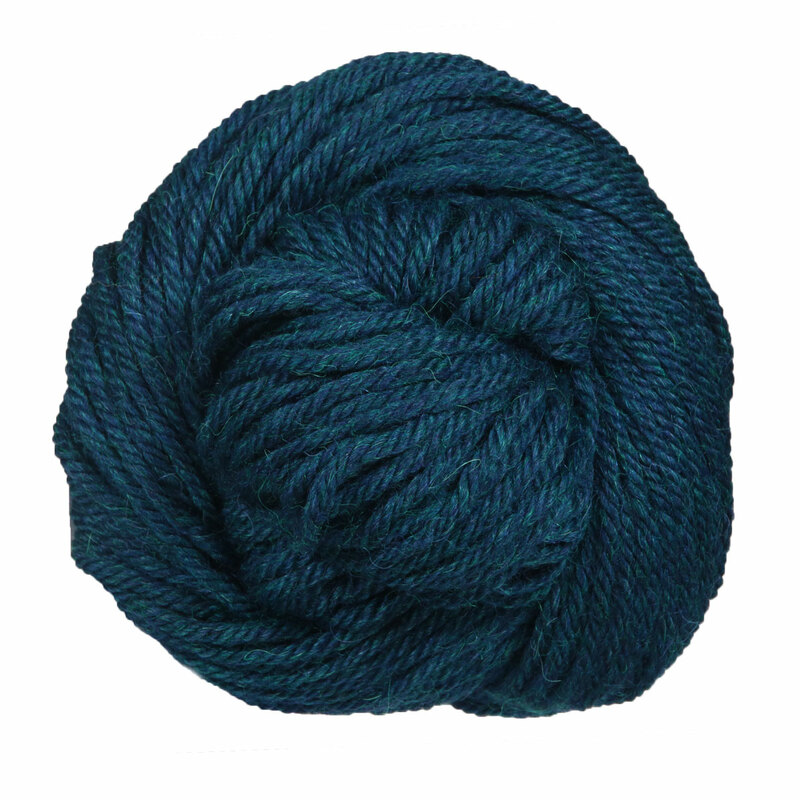 Find more yarn with skein put up, with a plied construction, and is machine dyed. Hopefully our suggested project ideas for Kate Davies Ard-Thir Yarn can help you come up with your next exciting new project idea!